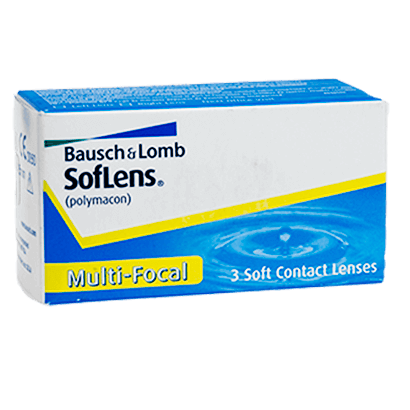 Enjoy wearing contacts for presbyopia with SofLens Multifocal contact lenses, which offer smooth transitioning between near, intermediate and far. 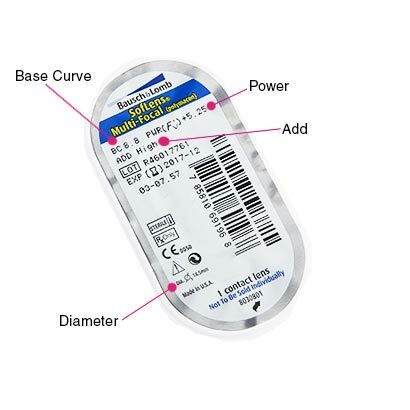 Designed by specialist manufacturers Bausch & Lomb, these multifocal contact lenses are for lens wearers seeking crisp and clear vision at all distances. With SofLens Multifocal lenses you can rely on impressive visual clarity, as the Natra-Sight Optics helps your eyes transition seamlessly between distances, whilst the rounded edges provide smooth movement and ease of wear. These features mean you’ll no longer have the inconvenience of wearing reading glasses. 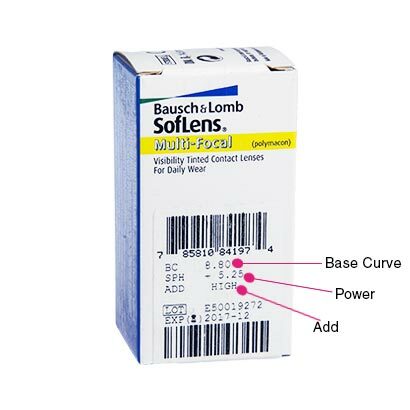 SofLens Multifocal contact lens use a Patented Edge design that offers long-lasting comfort and prevents the build-up of any deposits, due to its resistant material. This means that your eyes will remain fresh and comfortable over the course of the day. For a simple and easy cleaning routine to maintain your monthly contact lenses, choose from our broad range of multi-purpose solutions. At FeelGoodContacts.ie, we recommend our best-selling comfi All-in-One Solution, for everything you need in one bottle.